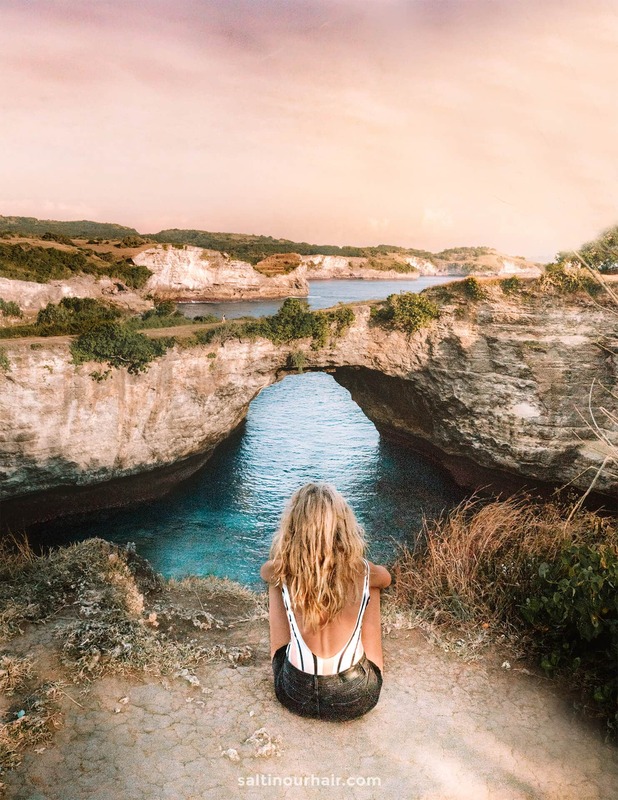 Nusa Penida is the little gem of Bali. Penida island is part of the Nusa Islands, is the biggest of the 3 but until now the least developed. 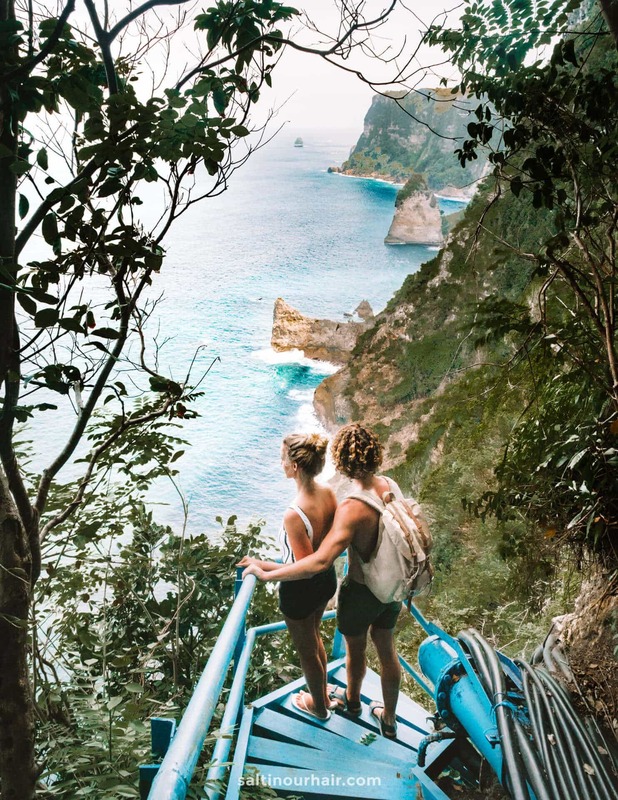 By visiting Nusa Penida expect white-sand beaches with silky blue water, 200-meter high coastal cliffs drop and yet untouched nature. It is recommended to either visit the island by a one-day Nusa Penida Tour or a 3-day Nusa Penida trip. 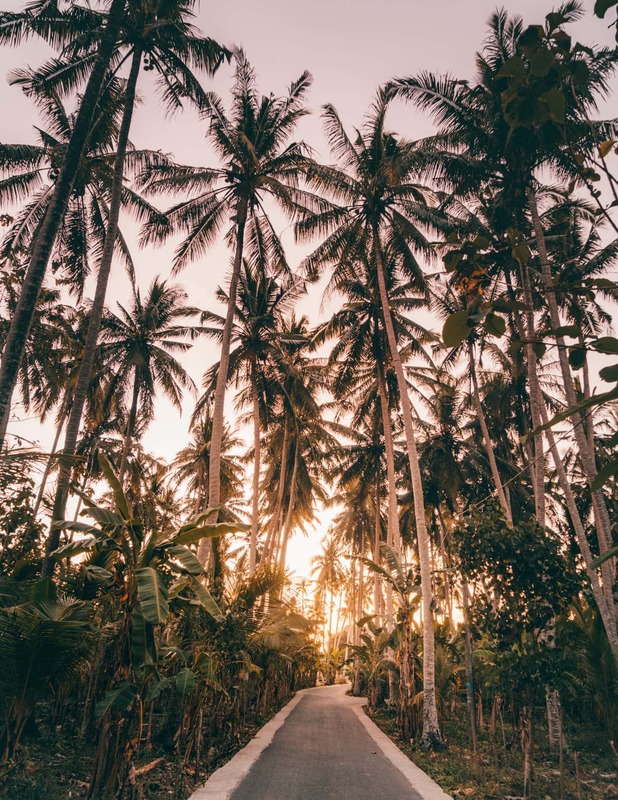 During a Nusa Penida day tour, you can either explore the west or east coast of Penida Island. West is more popular since it is closer to the harbor. East is at least as beautiful and fewer visitors. 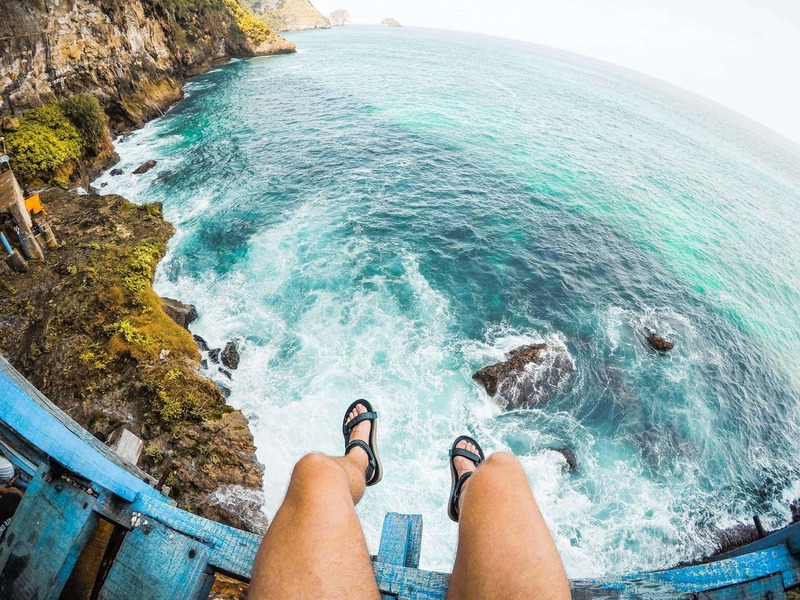 If you prefer to see both sides, it is better to do a 3-day Nusa Penida Trip. We explain both tours in this article so it will be easier for you to choose. 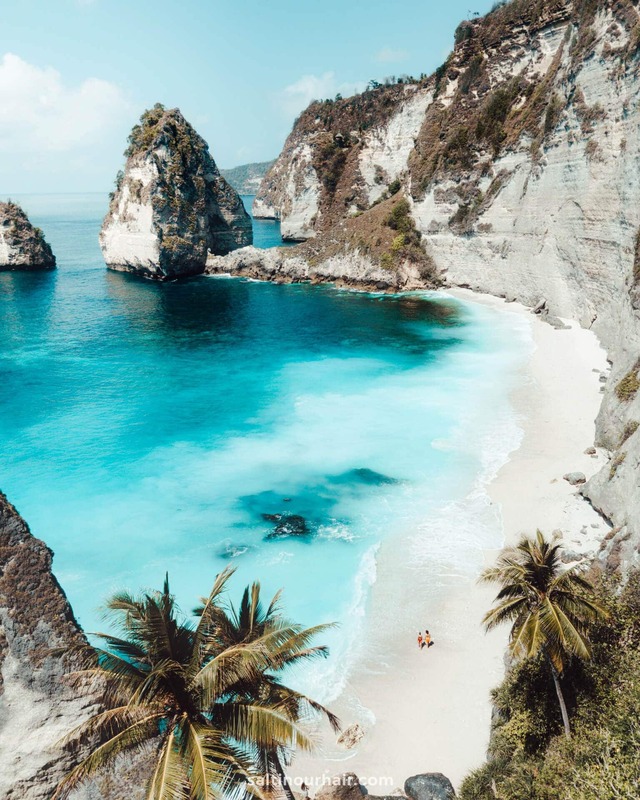 The west coast of Penida island has beautiful sights like Angel’s Billabong and Kelingking Beach. 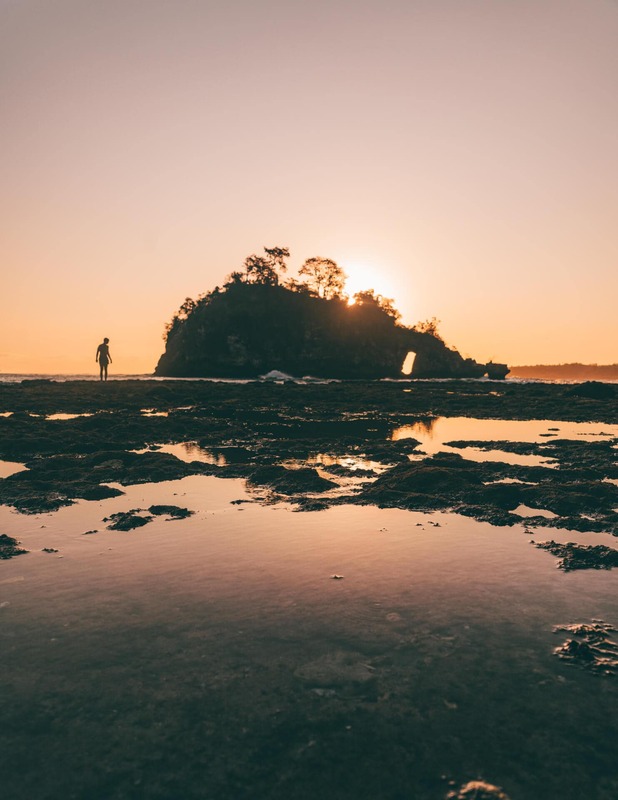 Combine this with Crystal Bay, Peguyangan waterfall and Broken Beach to have a day filled with incredible viewpoints and jaw-dropping nature. Tip: It’s also a great option to switch Broken Beach and Angel’s Billabong to Tembeling Natural Pool. 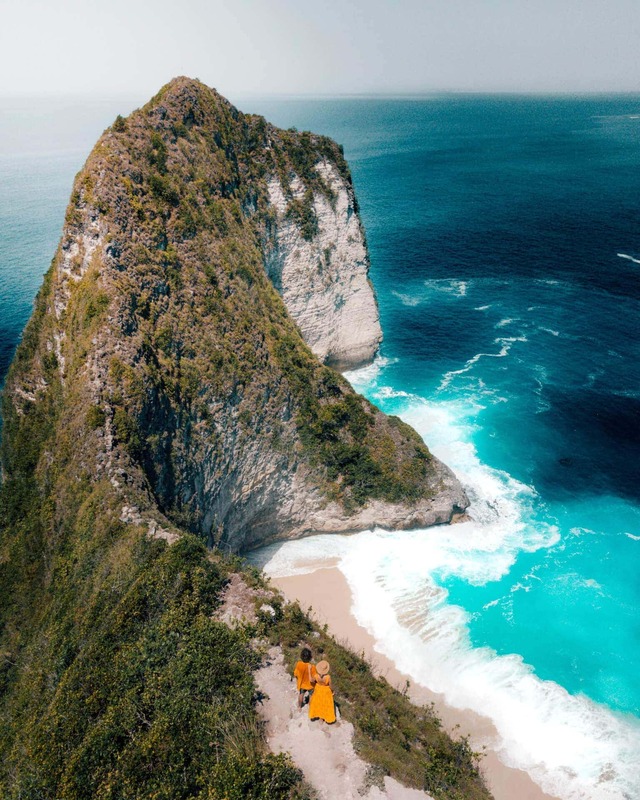 Nusa Penida is full of spectacular shaped locations. Broken Beach is one of them. A 45-minute bumpy ride from KelingKing takes you to this spectacular gate. 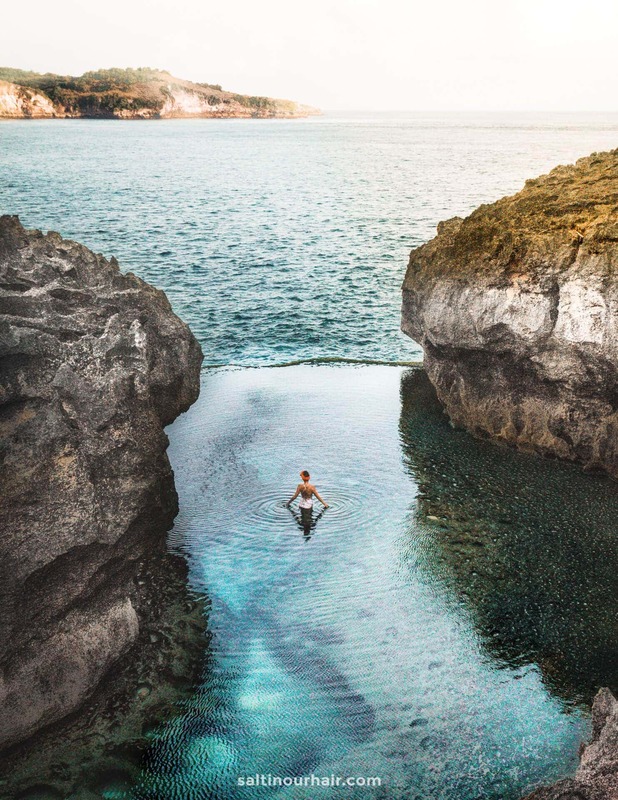 A 150-meter walk from Broken Beach is a natural infinity pool where you can dip in and enjoy the clearest water you’ve ever swum in. One of the few beaches fully surrounded by palm trees where you can snorkel and relax. A 150-meter high iron blue stairs down towards a tiny waterfall, which gives you the most scenic areas and a real test to your fear of heights. Around Nusa Penida are great Manta Ray snorkeling and diving points. To do this, you would have to stay a little longer. 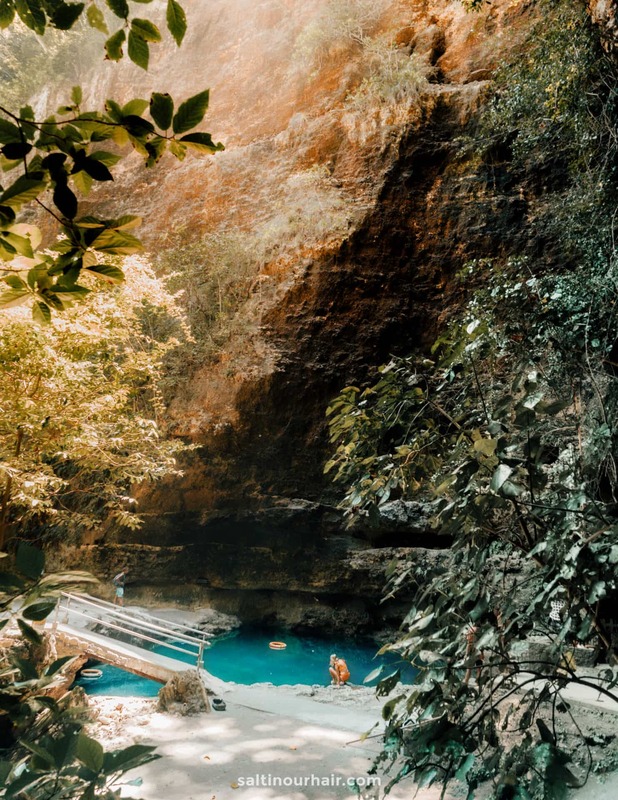 For a more unique experience on Nusa Penida, we recommend you to visit Tembeling Natural Pool, forest and beach. 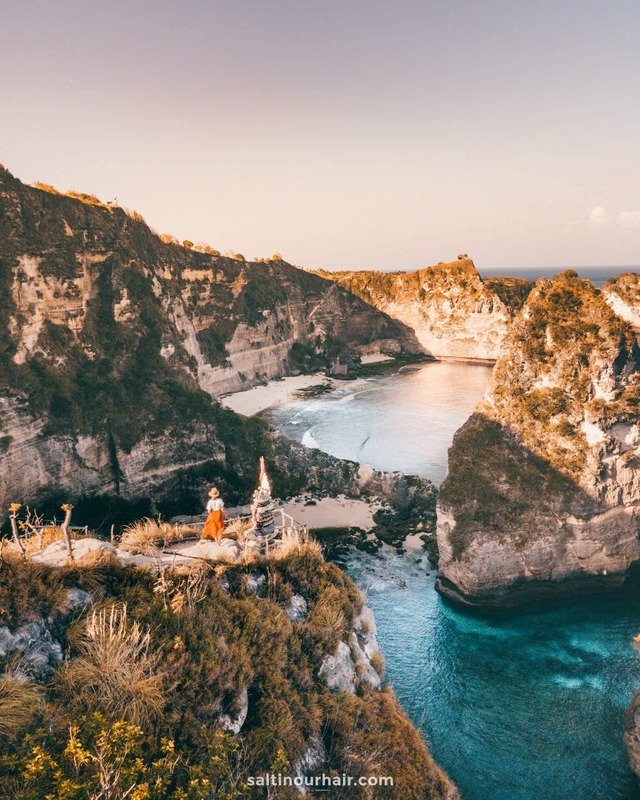 Modify your west Nusa Penida tour by removing one of the other things to do on Nusa Penida. The east coast is a little more untouched. 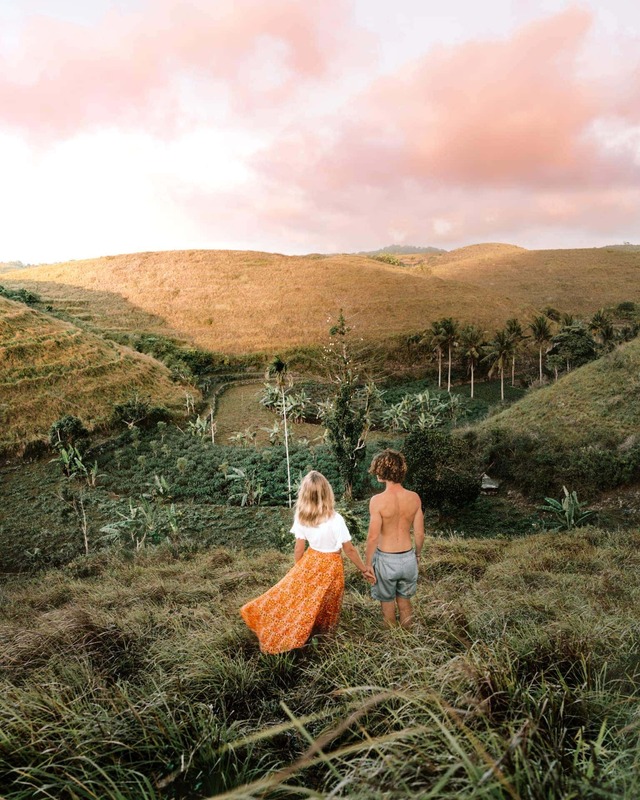 You will visit Atuh and Diamond Beach, Thousand Islands viewpoint, Rumah Pohon Treehouse and you can either choose between the underground temple Giri Putri or Teletubbies Hill. 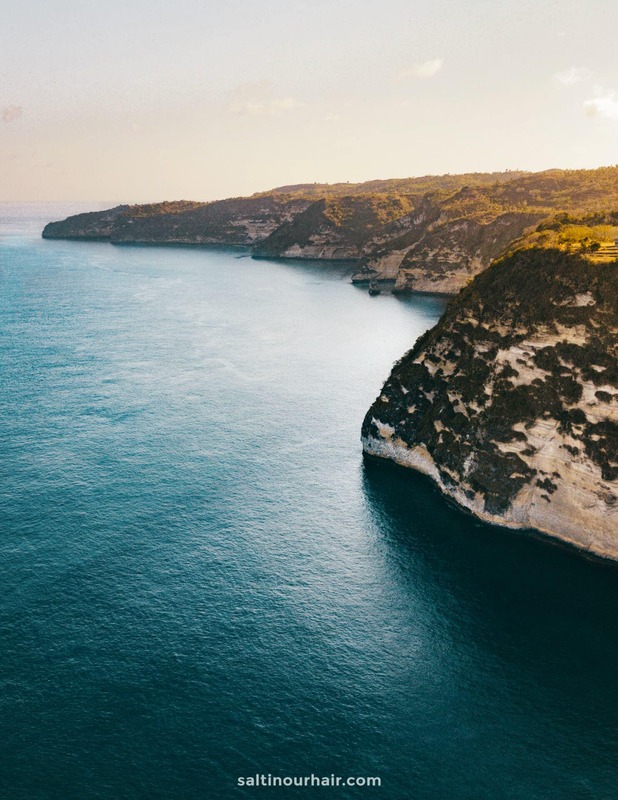 The price of a tour totally depends on what you like to see and the comfort you prefer on Penida Island. A day trip usually takes from 8 AM until 16 PM. 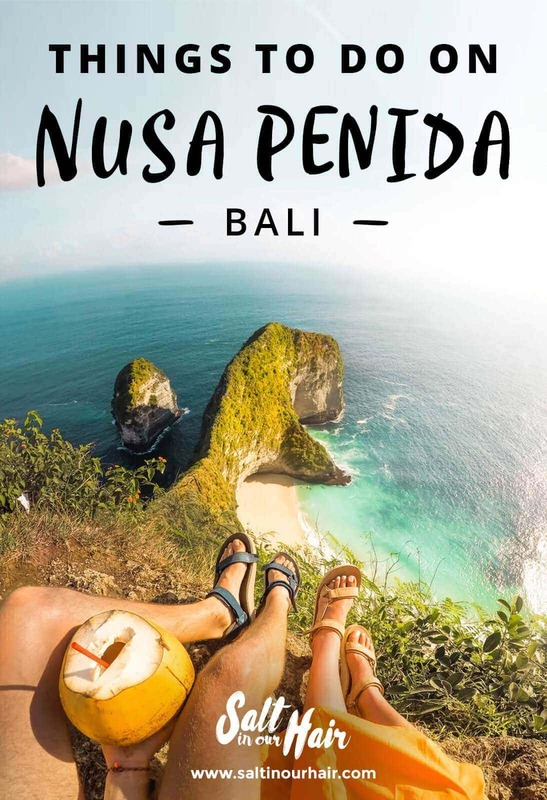 Spend one night in Nusa Penida if you like to see both the east and west coast in a Nusa Penida tour. A private Nusa Penida Tour with driver, car, boat, hotel transfers, and entrance fees usually starts from 850000 IDR (~55 USD). Split the with two to four people and it is cheaper than a shared van. 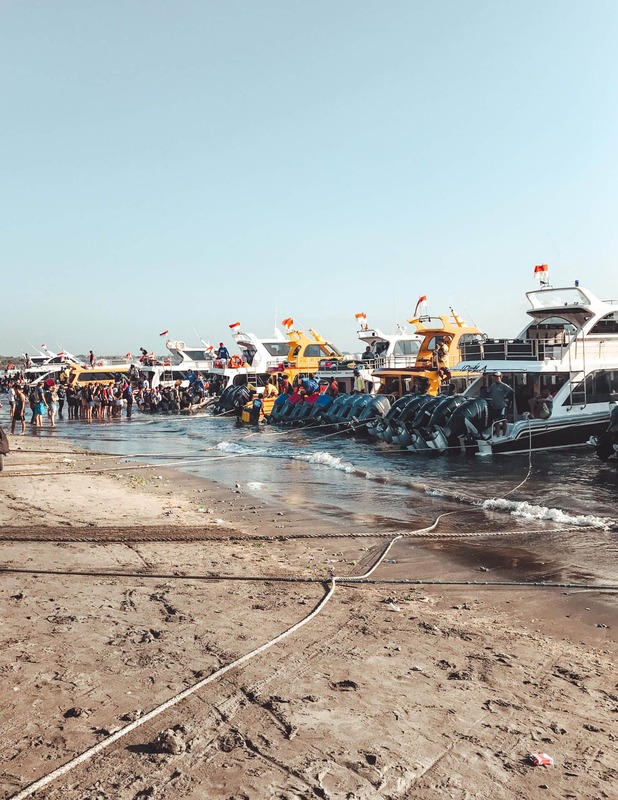 A fair price for a Nusa Penida tour (not private!) would be 500000 IDR (~33 USD) when doing either the west or east side. Do remind keep in mind will probably be put in a van with 10 others. 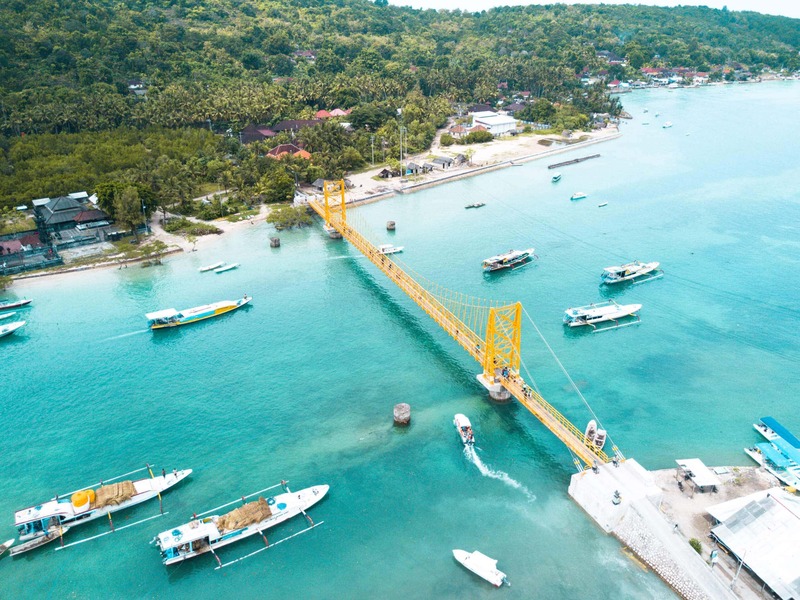 It’s super easy to get from Nusa Lembongan or Bali to Nusa Penida. The boat trip takes around 40 minutes. Read everything about this in our full Nusa Penida Trip Guide. Nusa Penida is popular and many companies are offering day tours. Nusa Penida is developing quickly and now offers some great places to stay. 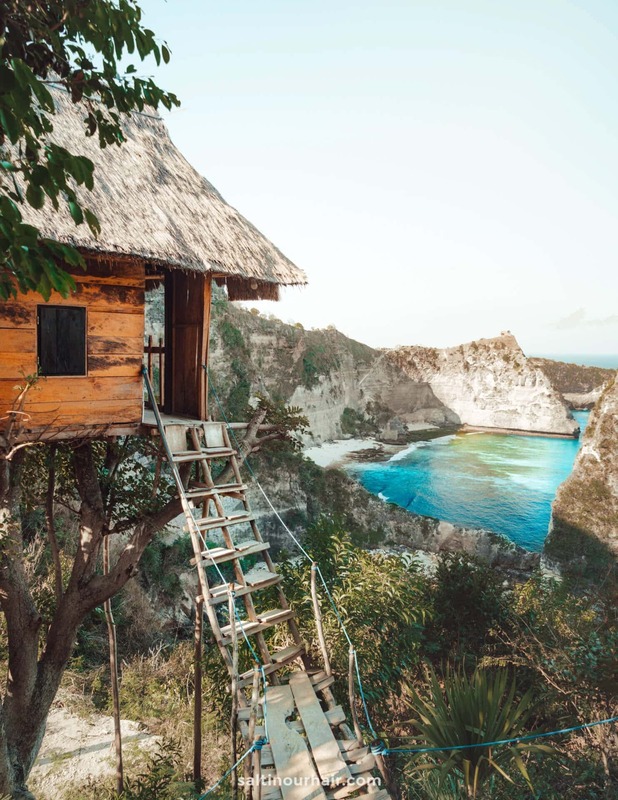 We selected some guesthouses and hotels on Nusa Penida that should fit your budget. Starting from $25 in high season. Beautiful Bungalows! Starting at $30 a night. Popular place on Penida! Starting at $65 a night.